Here's what has changed in the new Huawei P30 Pro from last year's P20 Pro. 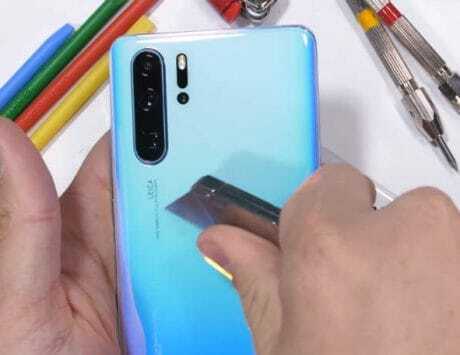 A year after the launch of P20 Pro, Huawei has brought its successor – the Huawei P30 Pro – camera-centric flagship smartphone for everyone. 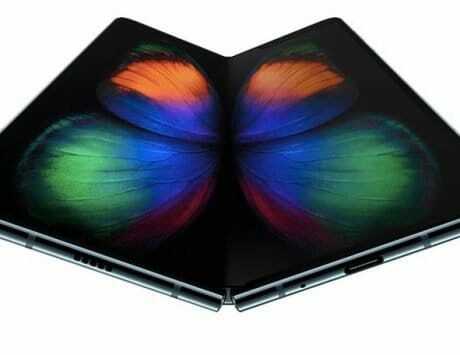 The company globally unveiled the device along with its younger sibling Huawei P30 at an event in Paris. Huawei has officially confirmed the India launch, and it’ll soon be made available through e-commerce platform Amazon India, since the ‘Notify me’ page is already live. Here is what has changed in the Huawei P30 Pro from the P20 Pro in one year. When it comes to flagship smartphones, it’s all about power and performance. 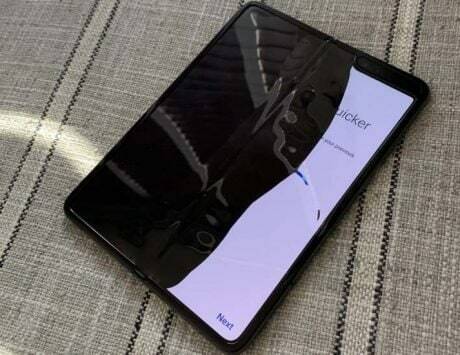 Huawei P30 Pro packs latest Kirin 980 SoC under the hood. The 7nm chipset with support for dual-NPU was introduced last year along with the Mate 20 series. The P30 Pro comes in three variants – 8GB RAM and 128GB / 256GB / 512GB storage. The Huawei P20 Pro, on the other hand, is the company’s last year model, which comes equipped with a Kirin 970 SoC. It is built on 10nm process and features an octa-core CPU. The setup includes four CortexA73 cores clocked at 2.36GHz, and 4 CortexA53 cores clocked at 1.8GHz. The smartphone comes equipped with 6GB of RAM and 128GB onboard storage in India. 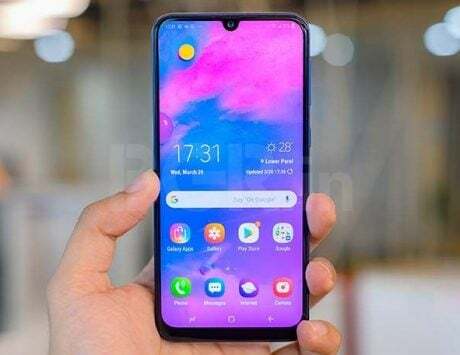 Huawei P30 Pro flaunts a 6.47-inch display panel with full HD+ resolution of 2340x1080pixels and 19.5:9 aspect ratio. To offer a near full-screen experience, the two smartphones feature a tiny dewdrop notch at the top and slight curves like the Samsung Galaxy S10. The P20 Pro, on the other hand, comes with a 6.1-inch OLED panel with full HD+ resolution – 1080×2240 pixels, 408ppi and aspect ratio of 18.7:9. The main highlight of both phones is the rear camera setup. Huawei P30 Pro boasts of a quad-camera setup which is backed by Leica. The setup includes a 40-megapixel SuperSpectrum primary sensor, a 20-megapixel ultra-wide angle secondary sensor, an 8-megapixel telephoto camera sensor (5X zoom), and a Time-of-Flight (TOF) camera. For selfies and video calling, it features a 32-megapixel snapper up front. In case of the P20 Pro, you get the same 40-megapixel primary and 8-megapixel third sensor. What changes in the second sensor, is instead of an ultrawide-angle lens, this one comes with a monochrome sensor. It is a 20-megapixel sensor with f/1.6 aperture lens. Upfront, it features a 24-megapixel sensor for selfies and video calling. 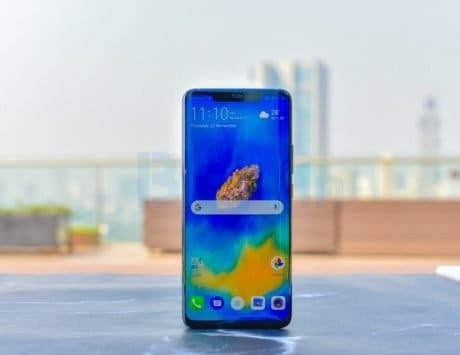 Huawei itself says that P30 Pro is a better camera phone than P20 Pro. The DxO mark experts have given it 112 score, which is best so far. The camera’s zooming capabilities too have been vastly improved according to Huawei. The P30 Pro is capable of up to 5x optical zoom, 10x hybrid zoom, and also up to 50x digital zoom. The last ToF camera is said to help in shooting pro-level portrait shots. To keep things ticking, the P30 Pro comes with same 4,200mAh battery as the Mate 20 Pro. In case of the P20 Pro, it features a slightly smaller 4,000mAh battery. 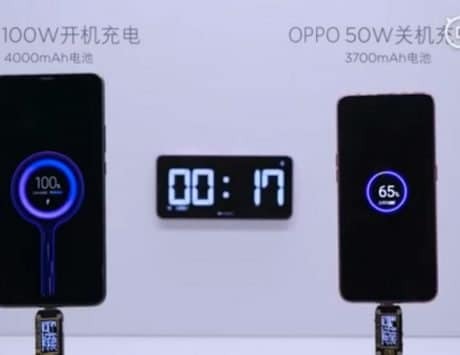 Both feature fast charging, but the P30 Pro supports 40W fast charging, whereas the P20 Pro comes with SuperCharge fast charging technology. The P30 Pro also comes with the reverse wireless charging feature that we saw last year on the Mate 20 Pro. In terms of security, the P30 Pro comes with an in-display fingerprint scanner and face unlock. The P20 Pro comes with face unlock, and a fingerprint scanner that is placed on the front, just below the display.